Aarkaya Solar Solutions Pvt. 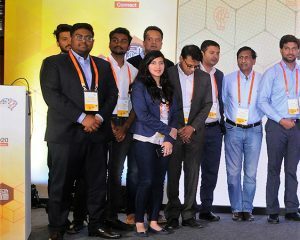 Ltd., a start-up incubated at the Manav Rachna NewGen IEDC made it to the list of Top 30 startups at the MeltingPot2020 Innovation Summit held at Bengaluru. 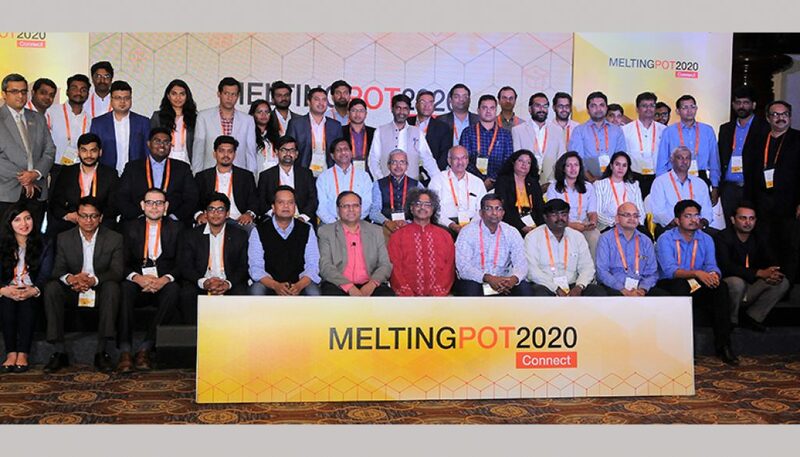 MeltingPot2020, a flagship CL Educate event, is a one-of-its-kind platform that facilitates collaboration between path-breaking innovators and industry giants. 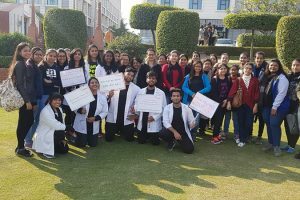 The 2019 edition saw coming together of eminent speakers from every sphere to form new synergies. 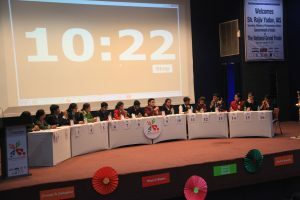 Aarkaya Solar Solutions made it to the ‘jury face to face’ round. The team’s innovative product on Smart Cities and Agro Photovoltaic System was highly appreciated. Among the elite list of guests at the event were Mr Amey Mashelkar, CEO- Jio GenNext; Dr U Chandrasekhar, Prof. IIT Bombay and dignitaries from the industry and academia. It is noteworthy that Aarkaya Solar Solutions Pvt. Ltd. has been also listed on WAIN (Worldwide Academia-Industry Network) platform. 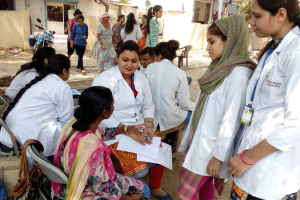 National Grand Finale of GD Pro Junior 2017 leaves students asking for more as they participate with great gusto and verve!